A turban, is a kind of headwear based on cloth winding. Featuring many variations, it is worn as customary headwear, usually by men. Communities with prominent turban-wearing traditions can be found in South Asia, Southeast Asia, the Near East, the Arabian Peninsula, North Africa, the Horn of Africa, and parts of the Swahili Coast. 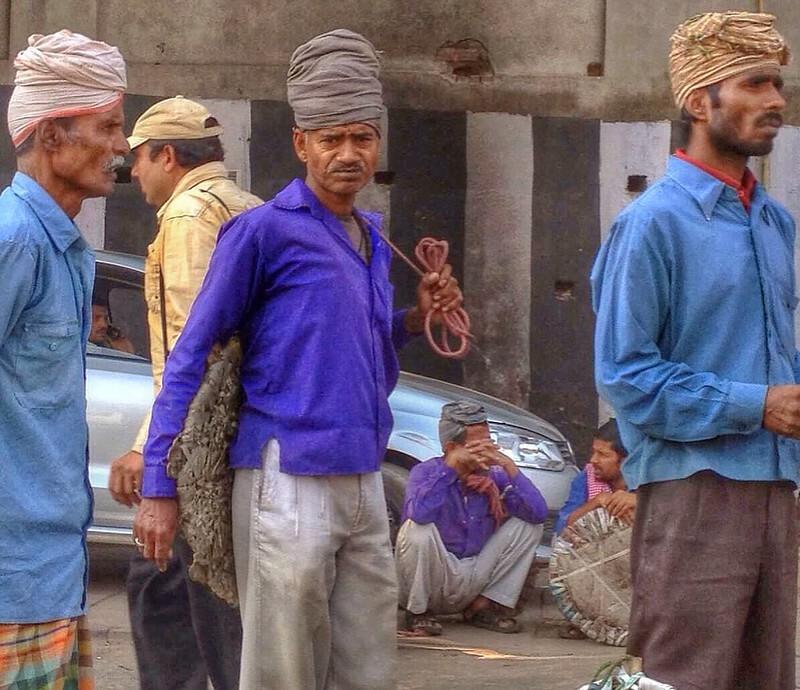 Turbans worn in South Asia are known as Pagri. ~wikipedia. Image published by alyssaBLACK. on 2014-02-18 19:33:33 and used under Creative Commons license.